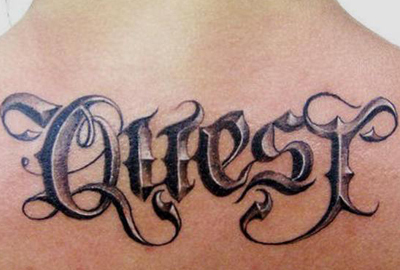 Different fonts for tattoos open a wide field for experiments. You never know what fits you best untill you actually see it with own eyes. 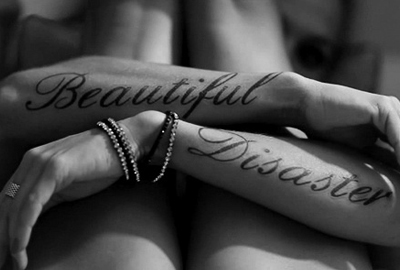 FontsTattoo website lets you discover the vast opportunites of skin art. 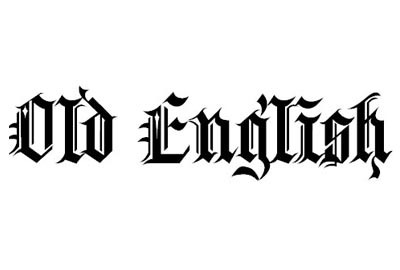 Our website offers big variety of different font styles for tattoos that you can use free of payment for non-commercial purpose: gothic, curly, handwritten, typed etc. Every set is special since it is designed with unique idea in mind. We take sketch design to whole new level. No downloads required! Type the text that you'll use, choose style and color and see result at once. Changes are effective immediately. The image you've created is available for download for further use as reference material. We recommend to use your picture as template for tattoo artist. He will want to create custom design based on your idea - let him apply his expertise. 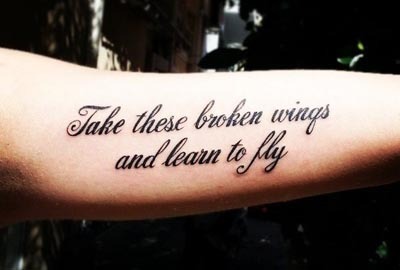 With different tattoo fonts at hand you can aim for brightest stars. Every project may result in a masterpiece. What makes the picture special is the meaning behind it. Perfectly matching style and theme are the counterparts of success. Meaningful quotes, names or words - they are a powerful connection between you, your affections and your memories. Some people consider this to be unnecessary, yet pictures with sense have a much better emotional impact. Would you want to have a word tattoed on your body that doesn't actually match your personality? 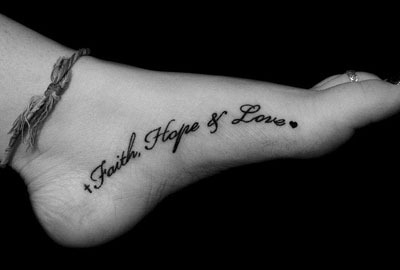 Tattoos draw attention at first glance, your attire and appearance should be a perfect combination to make proper effect. Add some personal flavour to your style with FontsTatto.com!